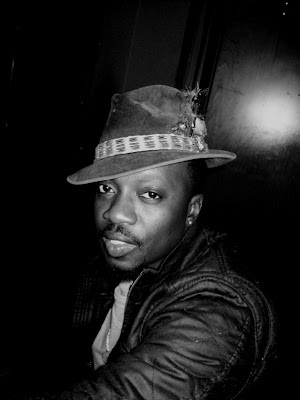 Anthony Hamilton's Playin' It Cool Tour kicked off earlier this month. The Charlotte native is visiting 25 cities performing his hits along with new songs from his upcoming album, The Point of It All, now set to be released December 16. He'll be performing at Amos' Southend on Sunday, so you'll have the opportunity to see him live. And thanks to his new tour blog, you can follow him from city to city. The blog features behind-the-scenes footage of Hamilton performing at different tour stops as well as him making guest appearances, doing interviews, shopping, cracking jokes, getting his haircut, and everything else you don't see on stage. Follow Hamilton by visiting www.playinitcooltour.blogspot.com. And if you'd like to receive text-message updates from him, call 704-746-9873.